The Missile Defense Agency has added $321 million to fund the manufacturing of 24 Standard Missile-3 Block IB missiles over the next 27 months. 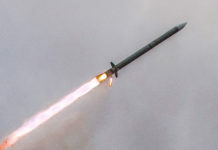 In parallel, the agency trimmed a parallel production contract related to the current Standard Missile-3 Block 1A, reducing production from 24 to 18, to be completed within a year (by April 2012). In total, the Block 1B program received $321 million while the Block 1A funding was reduced by $72 million to $157 million. These funding plans reflect a unit cost of $8.7 million per missile on the remaining Block 1A, down from 9.7 million in 2008. The Block 1B cost per round is significantly higher, at $13 million per round, reflecting the more complex seeker, and lower production volume. The current producion lot for the Block 1A is due to complete inext year. It was awarded in 2008 with $1.015 billion fundingd for the production of 102 missiles for the U.S. and Japanese navies. Both missiles are part of the U.S. Navy AEGIS BMD ballistic missile defense capability. 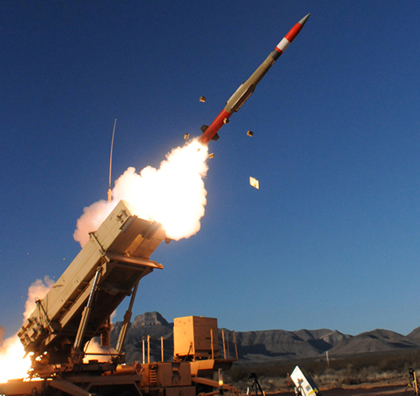 Raytheon is developing SM-3 as part of the Missile Defense Agency’s Aegis Ballistic Missile Defense System, and more than 130 SM-3s have been delivered to date. The missiles are deployed with both the U.S. and Japanese navies to defend against short- to intermediate-range ballistic missile threats in the ascent and midcourse phases of flight. 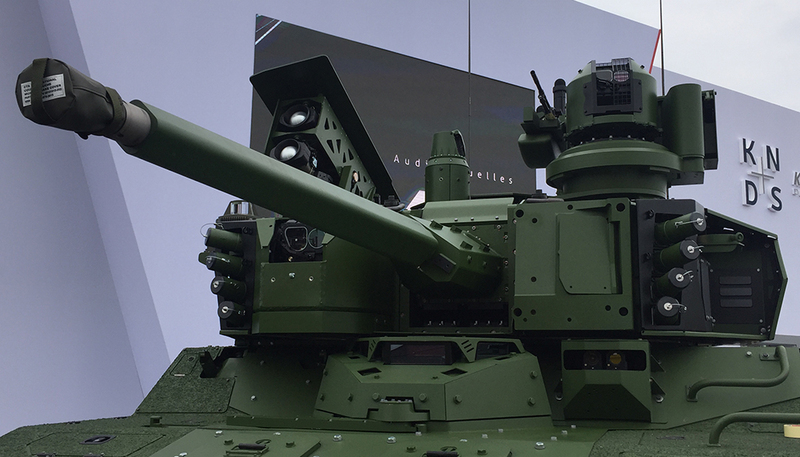 Raytheon’s next-generation SM-3 Block IB maintains the reliability of the Block IA variant while incorporating an advanced two-color infrared seeker, an advanced signal processor and a new Throttleabl Divert and Attitude Control System (TDACS). SM-3 Block IB will be deployed in both sea-based and land-based modes as part of phase two of the current administration’s Phased Adaptive Approach for missile defense. The Block 1B is currently maturing; earlier in 2011 Raytheon Company and Aerojet, a GenCorp company, completed a kinetic warhead system integration test for Standard Missile-3 Block IB. 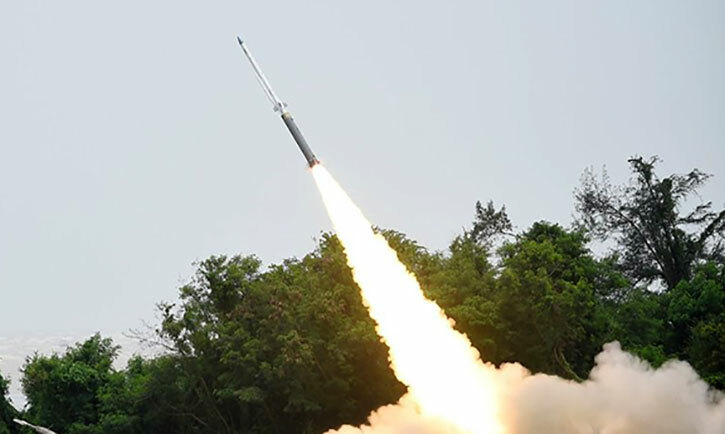 The test verified the ability of the warhead to detect, track and intercept a moving ballistic missile target in a zero-gravity environment. During the test, a fully operational, flight-weight kinetic warhead operated on an air-bearing test stand and performed in a high-altitude chamber at Aerojet’s Sacramento, Calif., facility. The kinetic warhead’s seeker tracked a simulated target while the guidance computer sent information to the new Throttleable Divert and Attitude Control System. Once the TDACS received the information, the system fired its divert and attitude control thrusters and maintained aim on the target during the entire test sequence, simulating an actual flight mission. “The test demonstrated the fire control loop of the kinetic warhead on the ground, which is a key indicator that we’re on track for the first SM-3 Block IB intercept in space this year,” said Frank Wyatt, vice president of Raytheon’s Air and Missile Defense Systems product line, indicating the program is on track to deliver this critical capability to the fleet in 2012.